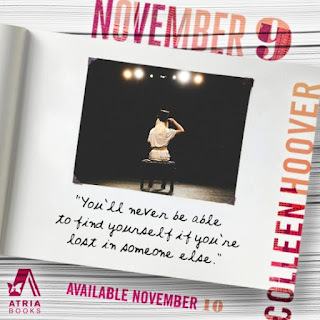 *BLOG TOUR* NOVEMBER 9 by Colleen Hoover - Review + Teaser + Giveaway! 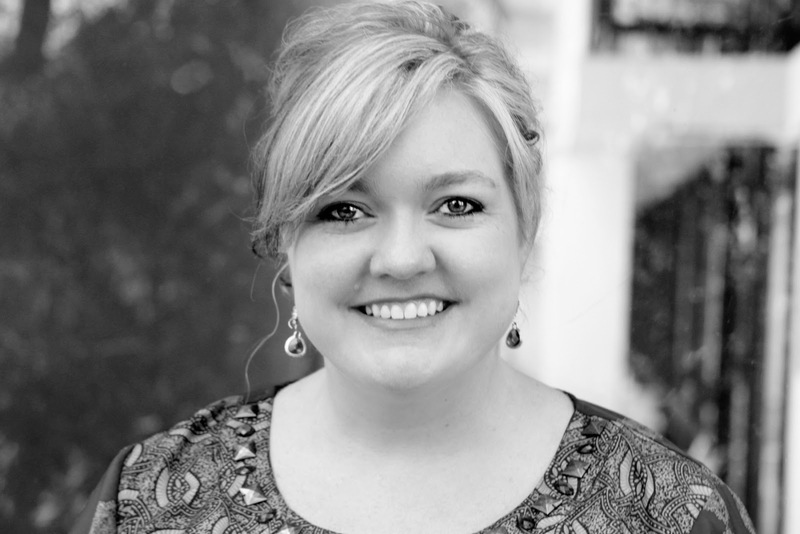 Colleen Hoover writes books and characters that I fall in love with. Not just any love. But insta-love. I know for many people, insta-love is the kiss of death. But how else can I describe the visceral feeling I get when reading those first few chapters. The butterflies in my stomach, the breathlessness of my lungs, the palpitations of my racing heart. Reading the first chapters of November 9 was like falling in love for the very first time. It's not perfect and you don't know everything there is to know, but there's something so special and unique about the unknown, the mystery of it all, that begs you to find out: What if? As the story progresses the whirlwind fairytale gets tested and pushed to the limits. There are moments when the entire foundation could easily turn to quicksand, breaking apart everything that Ben and Fallon stand upon. These characters are flawed. Their pasts are flawed. That insta-love begins to transform into love for these characters for their triumphs over these obstacles and in spite of their flaws. 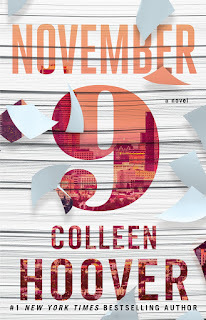 Enter to win 1 of 5 prize bundles of one signed copy of NOVEMBER 9 and a pair of #November9 sunglasses! Contest is open until November 30th. Now I felt the need to read November 9. Thanks for this review! It convinced me to put the book in the priority list of my TBR pile. Next to the ARCs I need to read immediately.